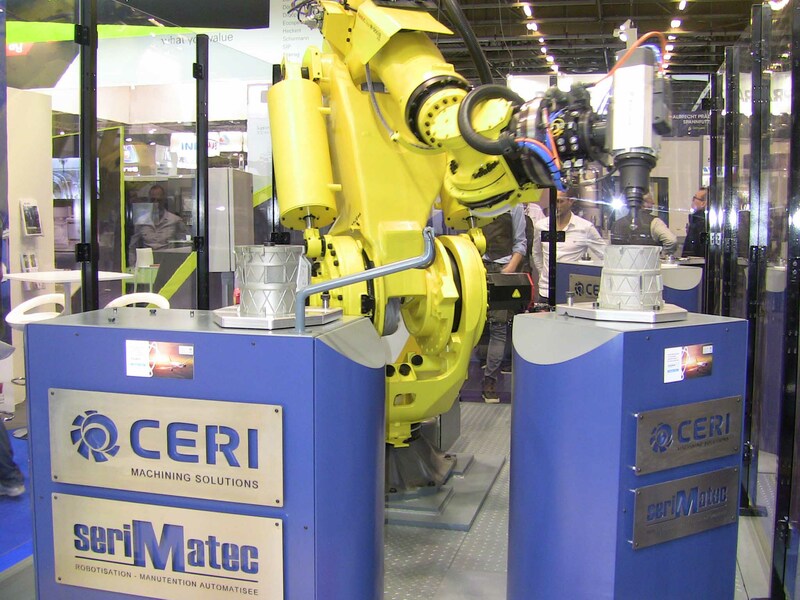 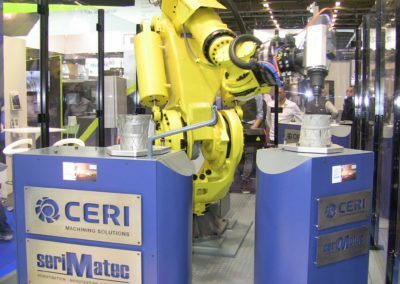 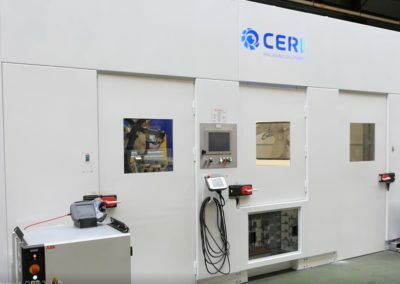 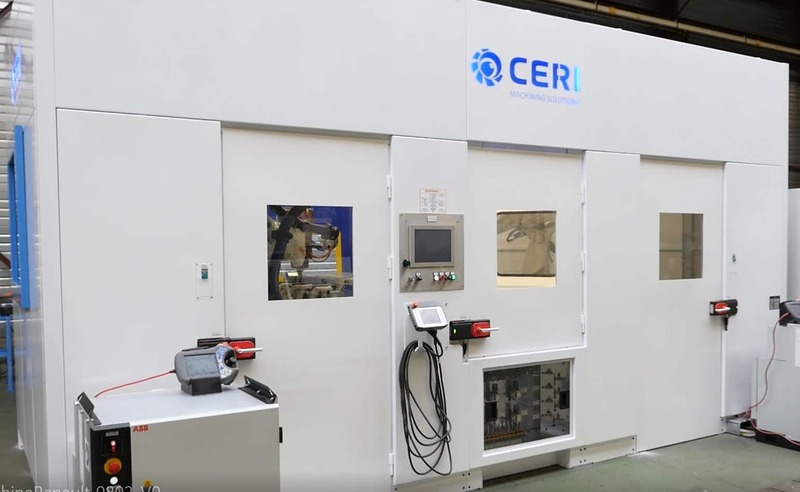 By combining the skills of the group, CERI develops robotic cells combining machining and loading. 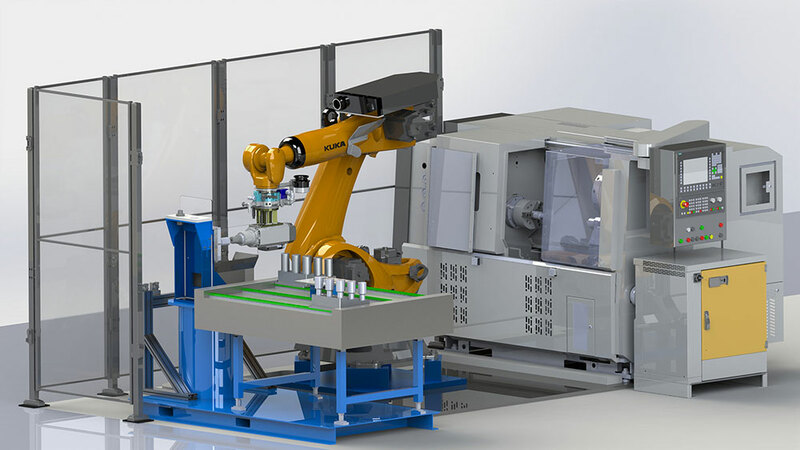 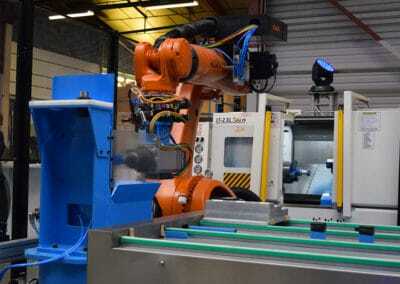 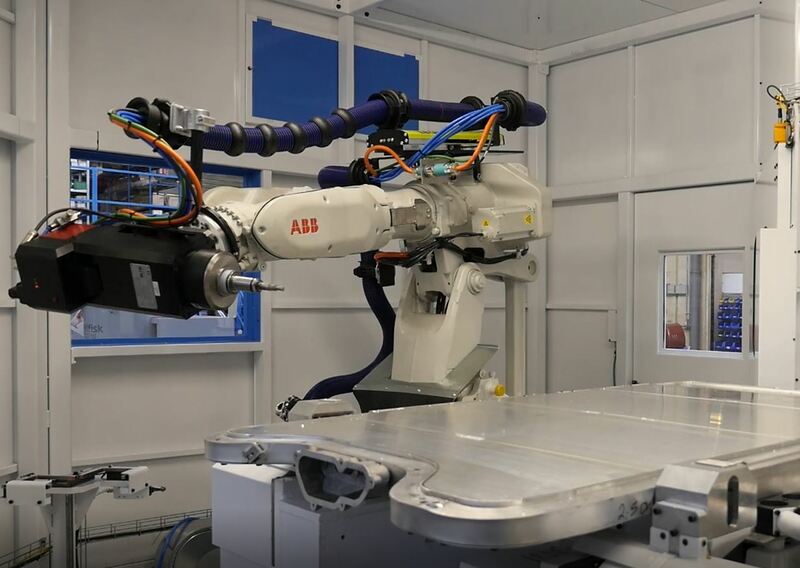 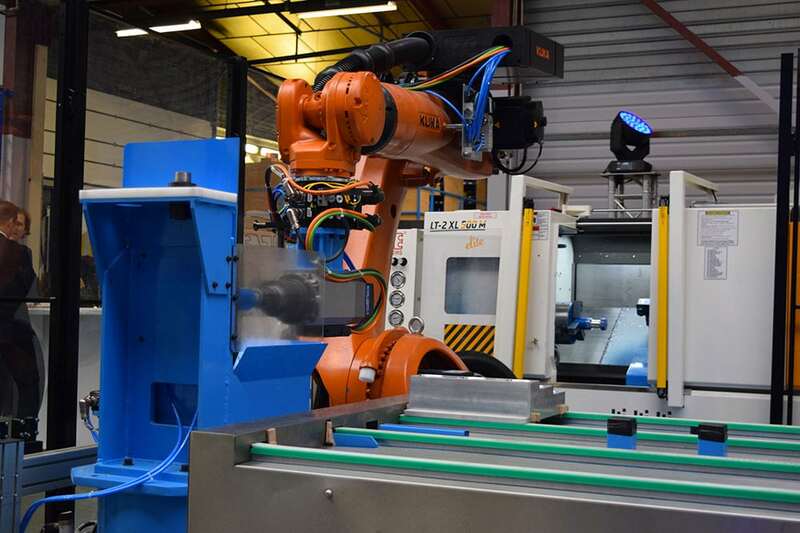 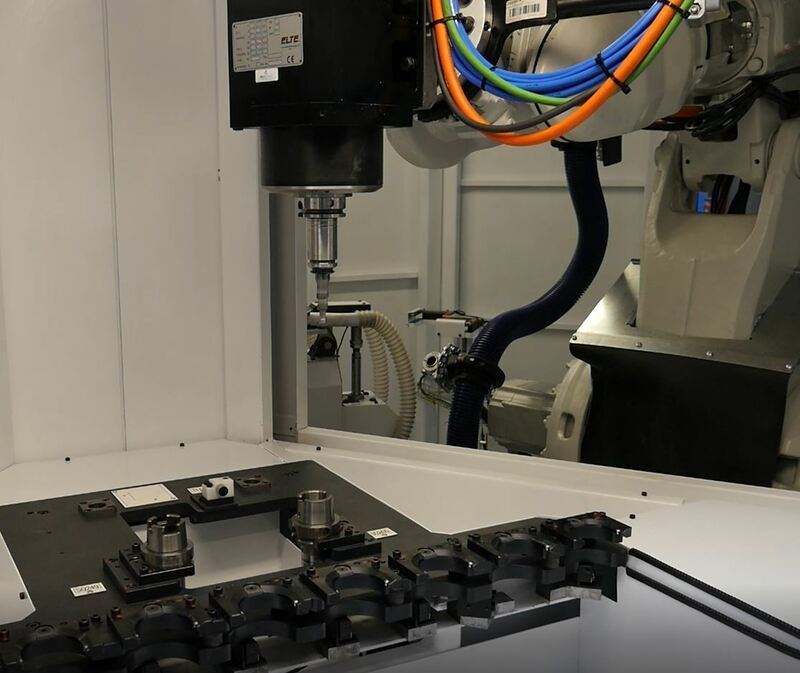 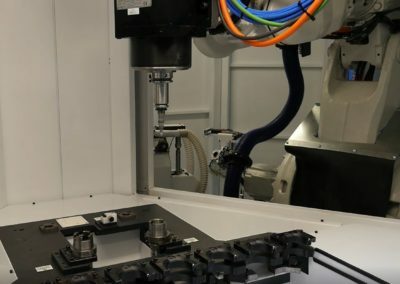 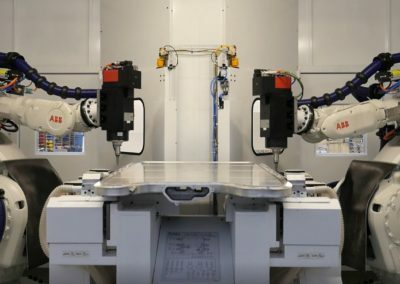 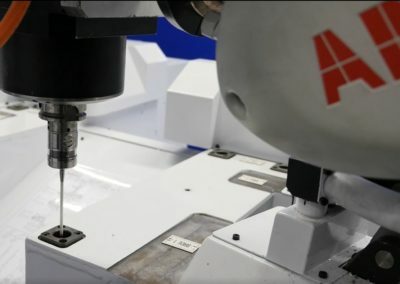 These robotic cells that can also integrate machines are associated with machining robots, as well as automatic tools changers, to offer more flexibility for machining more or less complex forms. 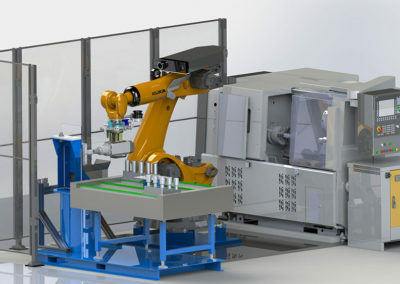 The use of offline programming software facilitates programming, virtualization and trajectory optimization from the digital model of the part.